Install the Technic Launcher. If you don’t already have the launcher downloaded, you can get it below. 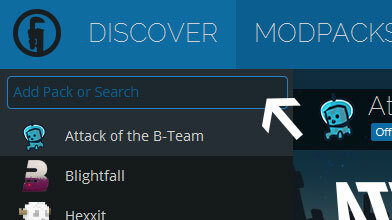 Type in the modpack name (Mikecast) or paste the following URL into the search box. 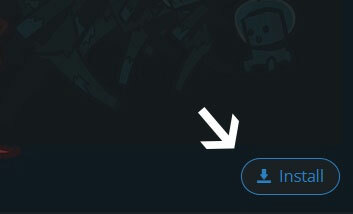 Click Install at the bottom right of the launcher after you select Mikecast from the list on the left. The launcher will handle everything else! Click Launcher Options at the top right of the launcher. Head on over to Java Settings, and make sure you select at least 4 GB of memory. All done! EZ. Click Play at the bottom right of the launcher. Minecraft’s default resource pack is kind of lame in my opinion. 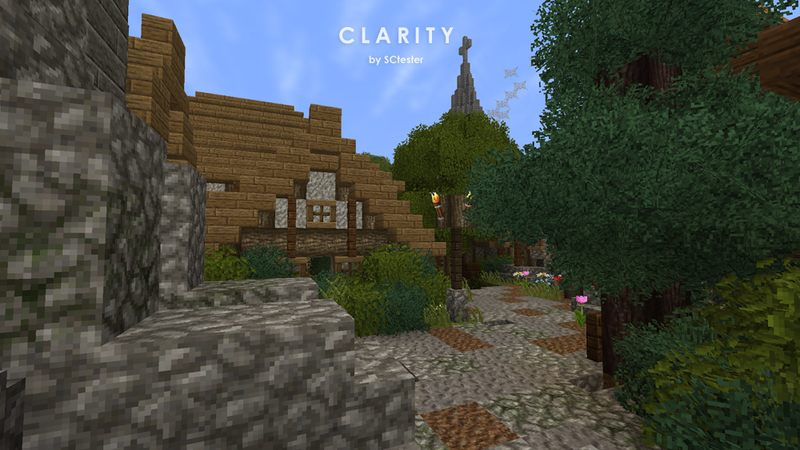 If you want a much better looking one, I recommend Clarity. Just download to your resourcepacks folder in your mod pack install directory and activate from in-game.